We are looking for an experienced Senior Network Programmer to develop and maintain CRYENGINE Networking Systems at our Frankfurt, Germany studio. Take ownership, develop and maintain CRYENGINE Networking Systems. Improve and optimize existing components of the code base. Work with the game project teams to assist in multiplayer technology integration into Crytek in-house games. Gather and verify requirements across multiple projects for the Network domain. Maintain cross-platform solutions to support third-party online services (Steam, PSN, Xbox Live). Work closely with other programming disciplines to achieve great multiplayer experiences in the games. Create and maintain modules to be used for automated testing purposes. Undertake technical training/teaching of the team. Create accurate task duration estimates and complete all work in a timely basis. Remain focused, motivated and effective on all tasks through to completion. Contribute to Developer and End-user documentation. 5+ years of professional software development experience within the games industry or an equivalent. Previously held a Senior or an equivalent position while working on Network technology. Deep understanding with at least one of the following: Socket networking (TCP, UDP protocols), P2P or Client-Server architectures, synchronization or network security. Have been a feature owner of Network systems in a shipped game title. Experience with any game engine, preferably CRYENGINE. Experience with large code bases. A team player and be self-driven. Excellent communication skills with a strong affinity for transparency. Experience with Steam, PSN and/or Xbox Live. 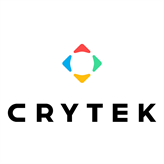 Crytek is an independent video game developer, publisher, and technology provider based in Frankfurt, Germany. Crytek pushes the boundaries of the possible to make the impossible a reality. We want to create the most fun gaming experiences around, and if we have to blow up computer system requirements or push genre boundaries to do so, then we will. Crytek has created multiple award-winning titles, including the original Far Cry, the Crysis series, Ryse: Son of Rome, Warface, The Climb, Robinson: The Journey and Hunt: Showdown. With almost two decades of experience in the games industry, Crytek takes its unique combination of experience and skills and continues to make an impact via innovative, fun, cutting-edge games and technology. An international team full of respectful individuals and passionate professionals with over 35 nationalities makes Crytek a truly multicultural place to work. 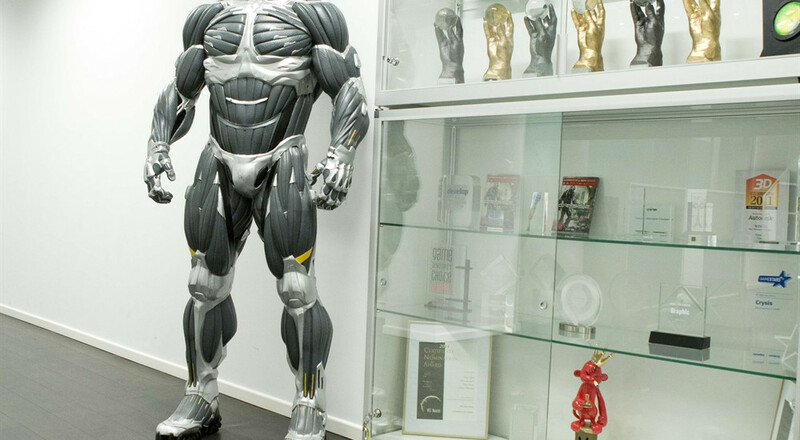 Want to get notified about new jobs at Crytek GmbH?